Given the thousands of options out there, determining the right partners to align with can be tough; but here are a few tips. Progressive benefits brokers will thrive in the future. Photo: Getty images. At the beginning of October, I attended the HR Technology Conference & Expo and walked away with some interesting insights into how benefits brokers are embracing technology. 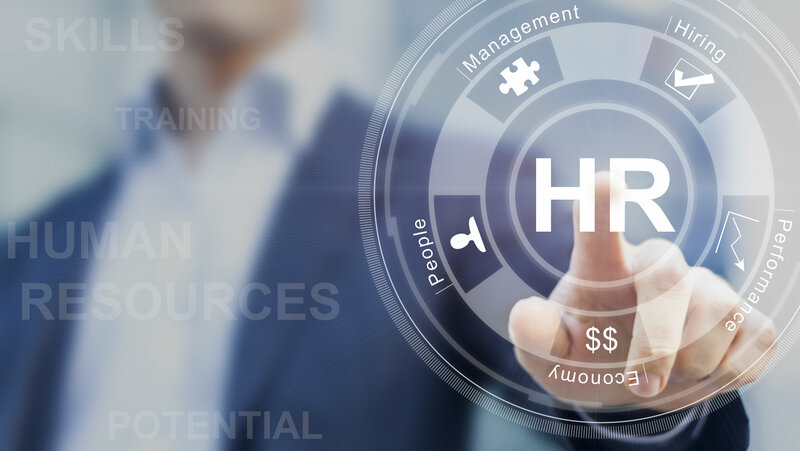 Thousands of HR leaders, vendors, analysts and consultants attend the annual event to learn more about the latest ways to leverage new technologies to drive HR strategies and achieve organizational success. While it was only my second year attending, I noticed the broker community had a very large presence this year.